This fall, we’ll be slipping into boots taller (knee-high and higher) and weightier than in seasons past. Biker-buckled boots a must to be as comfortable as it is stylish. You don't have to live on a ranch to embrace the cowboy boot trend in 2018. You will not sure to wear or display these beautiful creations. Finding appropriate footwear for summer isn't as easy as you might think. Follow your footprint from spring to summer here. 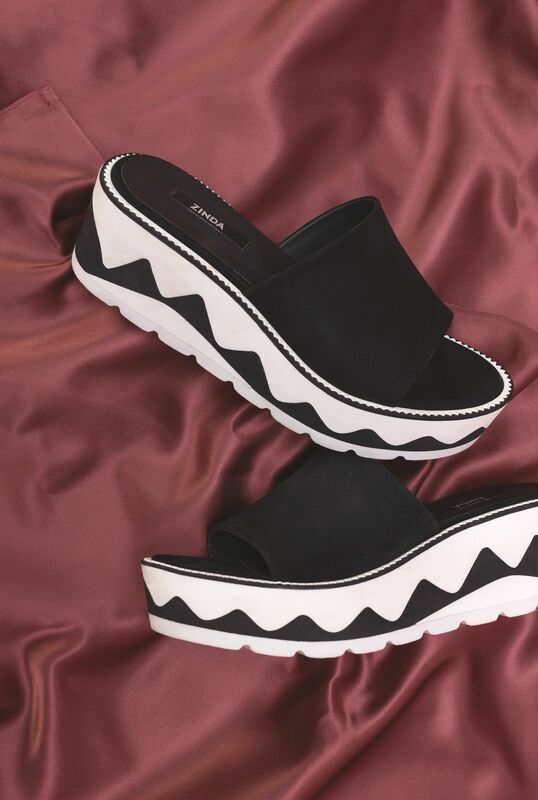 These zinda's are easy to wear all day long, are the epitome of casual summer dressing and should always have a home in your holiday wardrobe. This season Zinda makes a review of all the classics. Sophisticated pumps, comfortable boots with fringes and tassels, wedges, stilettos, moccasins, and even "biker boots". 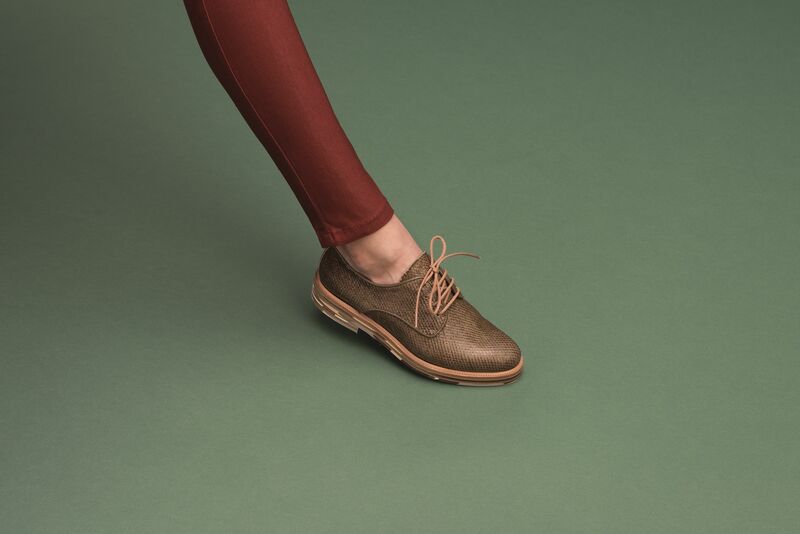 Our shoes cover all needs, for work or to bring to your daily look a chic touch. These models are a Investment for your autumn and winter wardrobe. Incorporate tassels and floral details into your wardrobe with these Zinda wedges, the latest for the season 2016. Designed in a soft suede leather with a decorated wedge. This shoe inspires a bohemian style, and a trendy ethnic charm.